While still at Uni, Elijah played the roles of Lloyd and Jack Torrance in the 'Shining', the worlds first immersive adaptation of Kubrick's 'The Shining', directed by David Glass from which he was scouted and signed to an agent. 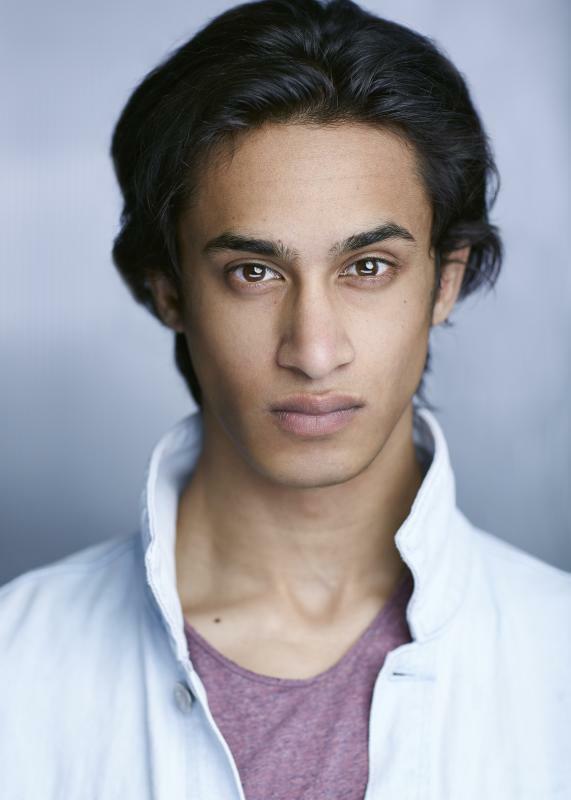 Elijah has worked with top physical theatre company, Complicité, WhyNot Theatre right after graduating. He started 2018 by working on a film for the BFI and has continued this bright run. I am extremely athletic and regularly train in martial arts, including Brazilian Jiu-Jitsiu, Muay Thai and Boxing. I am also a very experienced swimmer and am very comfortable using physicality having been trained in physical theatre.